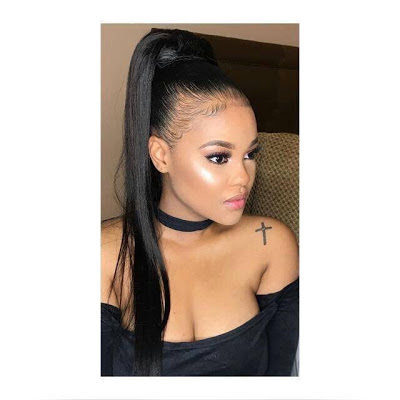 Home / News / Domestic Violence: See Karabo Mokoena Who Was Allegedly Beaten And Burnt By Her Ex Boyfriend! 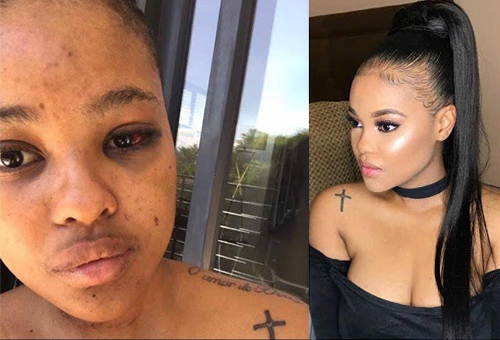 Domestic Violence: See Karabo Mokoena Who Was Allegedly Beaten And Burnt By Her Ex Boyfriend! According to Singer Eniola Akinbo (@niyola), the above lady who happened to be her friend before her death was allegedly beaten and burnt by her ex boyfriend, reasons yet unknown. On the 28th of April, Niyola made a post on Instagram that the above lady, by name Karabo Mokoena, who was residing in Johannesburg before her death had been missing for days. Her family reported her missing on April 28 at the Diepkloof police station in Johannesburg‚ Captain Mavela Masondo, the Gauteng Police spokesperson told TimesLive on Thursday. The charred remains of Mokoena, 22, was found on Saturday April 29‚ a day after she was reported missing‚ police said. 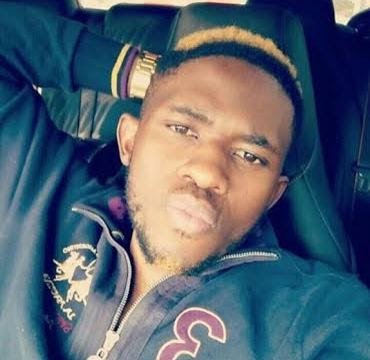 The man, believed to be the boyfriend of the deceased identified as Sandile was arrested at his home in Sandton on Wednesday night, May 10 and will appear in the Johannesburg Central Magistrates Court on May 12 on a charge of murder. Karabo’s father‚ Tshepo Mokoena‚ had in the early hours of Thursday taken to Facebook to announce his daughters’ death. “The boyfriend confessed. He killed and burned my daughter‚” Mokoena wrote. Masondo‚ however‚ said forensic investigations were still being done to determine whether the body found was Karabo’s. He would not confirm whether the man arrested for the crime had confessed as stated by Karabo’s family. 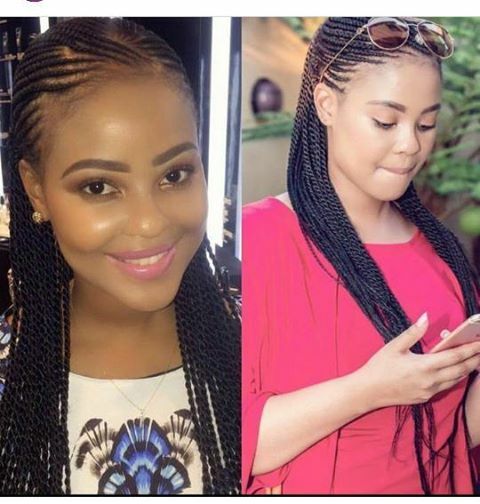 Karabo's friends have described her as a gentle soul who was passionate about women and child abuse. “I think it was her way of finding healing from the things she had gone through‚” her friend‚ Matthew Mensah‚ told TimesLive. She was very committed and dedicated because you sometimes find people who say they are interested but never follow through‚” said Mensah. Karabo had told him about how she found herself in an abusive relationship in the past. “She said she had been through a lot of things and you could hear in her voice that whatever it was‚ was serious‚” said Mensah. May her soul rest in perfect peace, Amen!